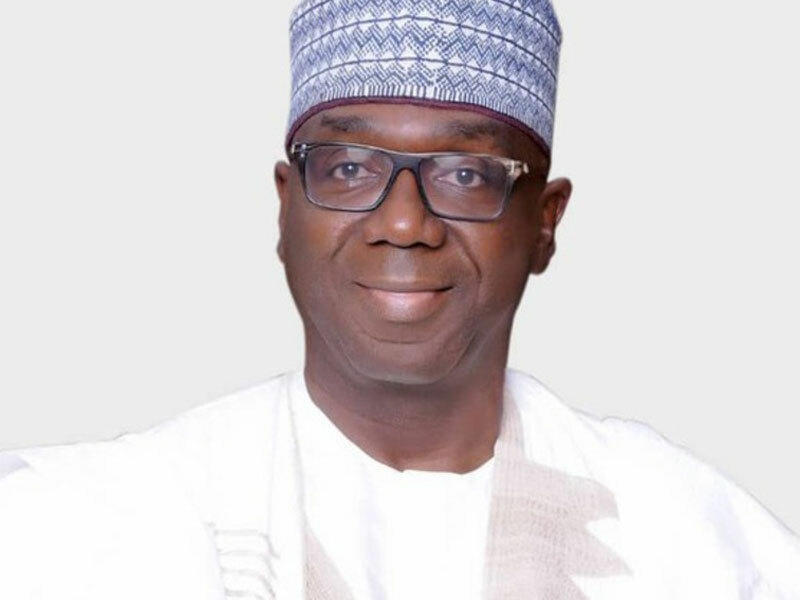 The Abdulrahman Abdulrazaq gubernatorial campaign organisation has pledged the commitment of All Progressives Congress governorship candidate’s commitment to respecting traditional institution if elected into office. Apparently reacting to the recent interview by a cleric in Ilorin emirate, Sheikh Abdulrahim Aduranigba, where he said that, the APC governorship candidate, Alhaji Abdulrahman Abdulrasaq, would enthrone an Oba of Ilorin if elected as the next governor of the state, the statement however said that “We respect the rights of individuals to ventilate their views, opinions and political preferences but we however strongly deny that the views expressed in the above instance represent the position of our party, the APC, or its gubernatorial candidate”. According to the statement, “In fact, the interviewee, Sheikh Abdulrahim Aduragba, is neither a card-carrying member of the Kwara APC nor sponsored to herald the agenda of the governorship hopeful. “Our flag bearer is a bona fide indigene of Ilorin Emirate who is well grounded in the tradition and culture of the people. unambiguous history and its relevance to the current traditional arrangement”. “Every student of history understands the role Alhaji A.G.F. Abdulrazaq played in 1955 to convince the Willink Commission that Ilorin belonged to the Northern region. 9th Emir of Ilorin, Alhaji (Dr.) Zulukanaini Muhammadu Gambari, CFR”. The statement therefore urged the people of the state to continue to support APC and its governorship candidate, Alhaji Abdulrasaq, so as to ensure his electoral victory come March 9 elections in the state.